Prevent slouching, improve your posture and relieve pain with our Shoulder Brace. Lightweight and discreet, the revolutionary Shoulder Brace pulls the shoulders back and straightens the spine to instantly improve your posture. 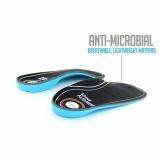 Cushioned 'soft-feel' spine makes it comfortable for everyday use. Spine Aligners have been specifically designed to relieve postural aches and pains in the lower back caused by overpronation. By re-aligning your feet to their natural position, the spine aligners help to correct body posture and align the spine, thereby helping to relieve lower back pain. 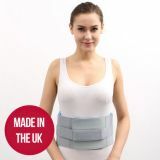 This patent-pending innovation in hot and cold therapy is the perfect gear to reduce pregnancy-related back pain, and provide belly support for your growing baby bump throughout your pregnancy. Our finely constructed wrap gives you maximum mobility while holding heat or icing in place where you decide you need it the most – mid back, or low back (or both). Two long-lasting reusable Thermal Therapy gel packs are included, providing heat or ice therapy for up to 3 hours. Microwave or freeze the packs to prepare the therapy and simply slide the gel packs into the pockets concealed inside the wrap design. Wrap around your waist, adjusting the compression level, and securing the therapeutic treatment in place with the Velcro closure in the front. Wear over or under clothing as you go about your day. by securing the Velcro closure in front. We've bundled together our most popular office posture products in a special pack so that you can now save a massive £40 when bought together! Our ultimate Office Posture Pack includes our award winning adjustable lumbar support, the Backboard. Our hugely popular posture cushion for active sitting and our number 1 office essential, the Posture Stand. Perfect for raising your monitor or laptop to eye level. 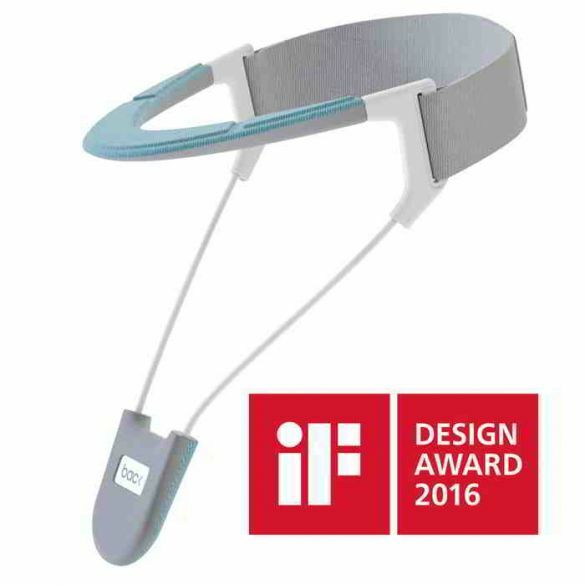 Support your neck, relieve pain and improve your posture with our innovative award winning Neck Brace. 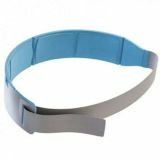 As well as being discreet, sleek and stylish, the Neck Brace also provides all the support of a traditional Neck Brace, with improved comfort to wear. The lightest and most discreet neck support on the market, its nylon structure is designed to feel cooler and less constricting that other standard neck supports. Support your lower back, hip and buttock with the Sacroiliac Belt. 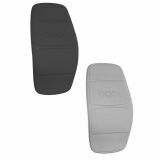 Designed with the London Spine Clinic to relieve sacroiliac pain, relieving strains and sprains. Discreet and easy to use, the Sacroiliac Belt gives maximum support to your hip and pelvic area, helping you regain natural joint movement and relieve pain. Made from hypoallergenic, breathable material for comfort and coolness. Designed with the London Spine Clinic to support and relieve pain in your central lower back. The Brace helps you keep active, prevent injury and boost performance during activity by keeping lower back straight and supporting proper alignment of core muscle. Lightweight and easy to use, the Massager can be used anytime, anywhere to apply pressure exactly where you need it. 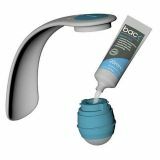 The Massager is easy to use, with easy reach handles for all over use. For additional relief, apply with our Relief Gel for targeted application. 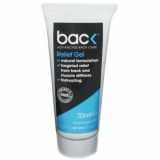 Relieve back and muscle stiffness with the fast acting Relief Gel. Easy to apply, quickly absorbed, non-sticky and non-greasy.